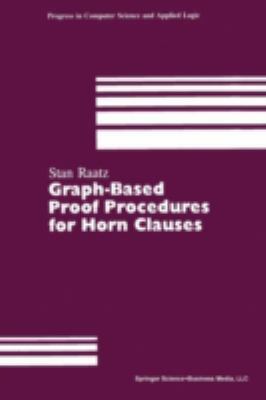 Raatz, S. is the author of 'Graph-Based Proof Procedures for Horn Clauses, Vol. 10' with ISBN 9780817635305 and ISBN 0817635300. Loading marketplace prices 89 copies from $1.98 How does the rental process work?